A FINANCIAL ROADMAP FOR DOCTORS. Health is Wealth. Heard of this in school? Overtime this phrase has been tweaked; we also hear people saying it the other way round. Yes Wealth is Health!! What is the first thing that comes to our mind when we hear the word “HEALTH”? Doctors? Physical Health? Mental Health? Is that it? Well not really. There’s a new term being coined these days and it’s called “FINANCIAL HEALTH”!! 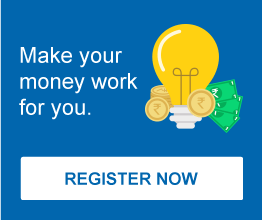 With round the clock running that doctors indulge in to ensure that everybody stays in perfect physical and mental health, what they ignore is their own FINANCIAL HEALTH. The professional objectives, inconsistency in earnings, retirement timelines in this ever demanding profession vary vastly as compared to other professions. Most doctors overlook their financials due to their hectic lifestyle. 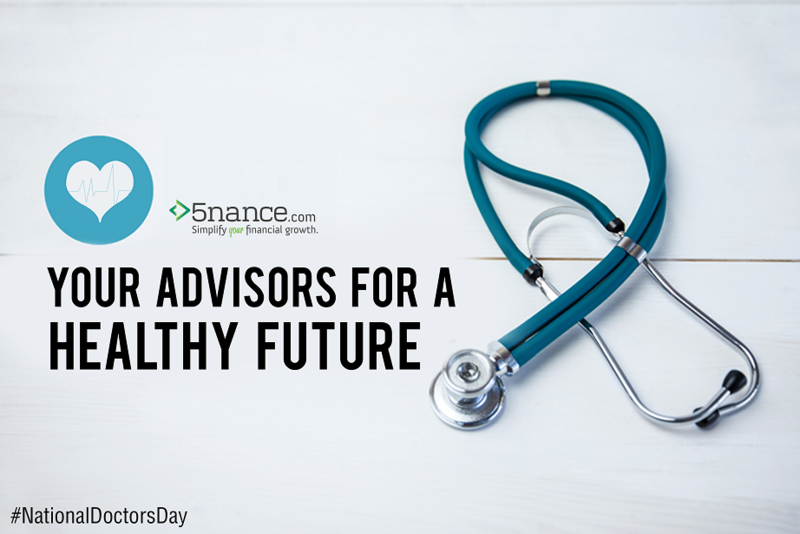 They hence need Financial Doctors; advisors who can chalk-out a financial roadmap for them. Doctors need to determine/align goals based on personal/professional priorities and revisit these goals periodically. Goals could be purchasing a house/vehicle, education of children, technological upgradation at work, attaining further education or training and recruiting staff members. The income irregularity makes it indispensable that arrangements be made for some regular cashflow through fixed contracts/investments. This would yield standard proceeds enabling payment of EMI’s and other expenses. Projecting hike in earnings by analyzing increase in patient count, professional fees, freelance visits etc would help in wise decision-making. A few months of practicing would help estimate the monthly earnings. It would be prudent to decide on the expenses, investments and EMIs keeping in mind this figure. Any surplus earnings could be used as liquid funds to mitigate emergency situations or to address future goals. Creating an investment portfolio based on one’s age, risk-taking ability and timeline to achieve a predefined goal is a good idea. Investments having ease of liquidation and propinquity of returns must be preferred while huge real-estate portfolios are best avoided. Insurance to cover professional ambiguity is another requirement. Loans that offer tax benefits would be excellent however they should not form part of one’s long-term portfolio. Loans with higher interest rates should be closed first. Liabilities should not exceed 50-60% of the total projected income. Doctors have no retirement age, the income earned is directly proportional to the years of accumulated experience; the more the experience the more the income. The investment avenues are hence wide; whether it is real-estate or funds. Contributing for a social cause and setting up charitable clinics could also be considered. So all the Doctors out there; while we are all gratified by your selfless services we request you to consider seriously this word of caution from your Financial Doctors. Adhering to the prescription above and following a strict investment exercise routine would ensure financial fitness of the Doctors all over. Are you and your family insured? A medical emergency is not only heavy on the pocket, but it can also derail long-term financial plans.